Congratulations to Joseph Haubert of Fort Worth, the winner of the Flickr Photo of the Week contest! Joseph has won our contest before; his last victory came last February. He follows last week’s winner, Reed Crow. 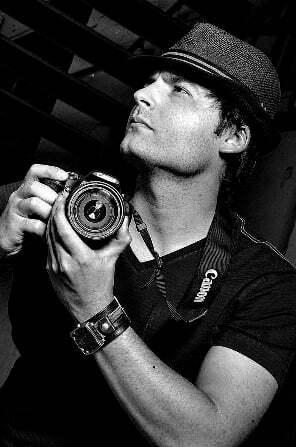 Tell us more about your photo: I love the rain and all the interesting perspectives it can bring to a photographer. 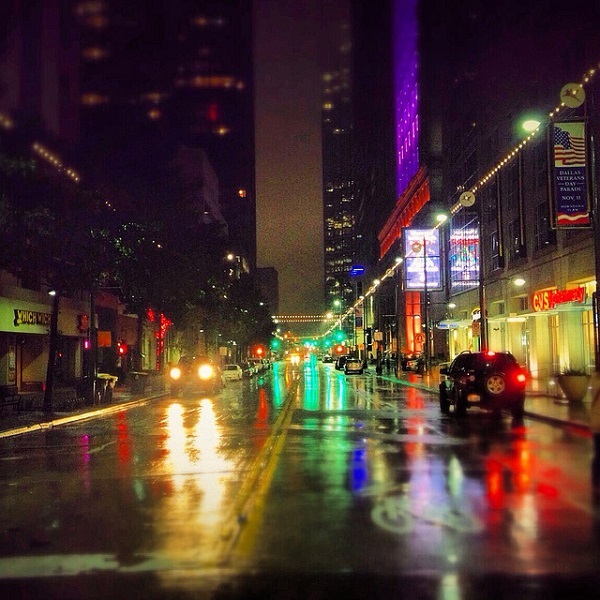 This shot was taken on Main Street in downtown Dallas, during a rain storm. I was literally walking across the street and saw a perfect opportunity to capture what I always love seeing during a rain storm downtown and that’s the reflections. I took out my iPhone and got the shot. Happy I got it!